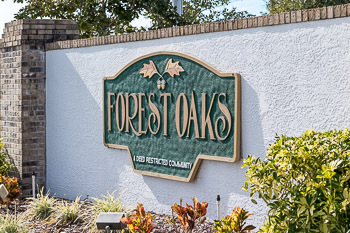 Selling your home in Forest Oaks? Selling your home can be made easy with one of our specialized real estate agents here at Lipply. Make an appointment with us and we'll happily get your home sold efficiently and at the highest price possible! Give us a chance to explain our flexible commission structure to you.